Enjoy the companionship of other men in a gigantic, fully equipped workshed whilst learning skills and having a chat. 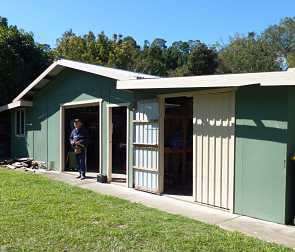 Find out more about what they do by visiting the BVU3A Men’s Shed website. The morning teas provided are rumoured to be the best in U3A.